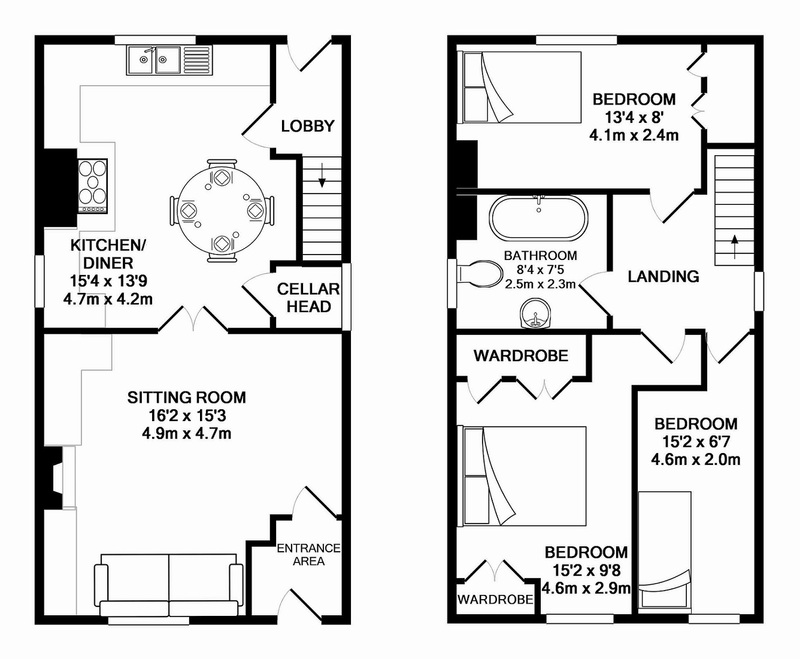 We supply estate agents and home owners with professional floor plans to help market their properties. Whether you are a landlord renting a property or a home owner selling, a professional floor plan is essential in today’s market and gives vital information to your prospective tenant or purchaser. They give potential tenants or buyers a better understanding of how the property will suit their requirements and how furniture will fit a room, as well as giving an indication of size, location of extensions etc. If you require a floor plan to market your property or if you are an estate agent, call us for more information on 07866 022380.